This addition to the website aims to improve clarity in our product range for new customers and repeat customers alike. 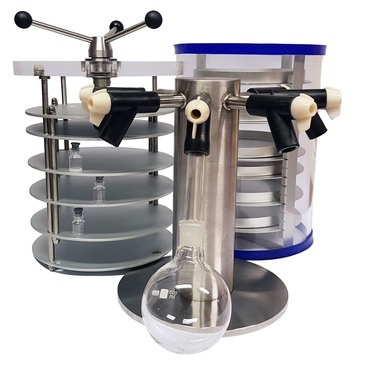 It is now easier than ever to decide if our range of Lablyo laboratory lyophilizers is right for your desired application. Visit our new accessories page here.